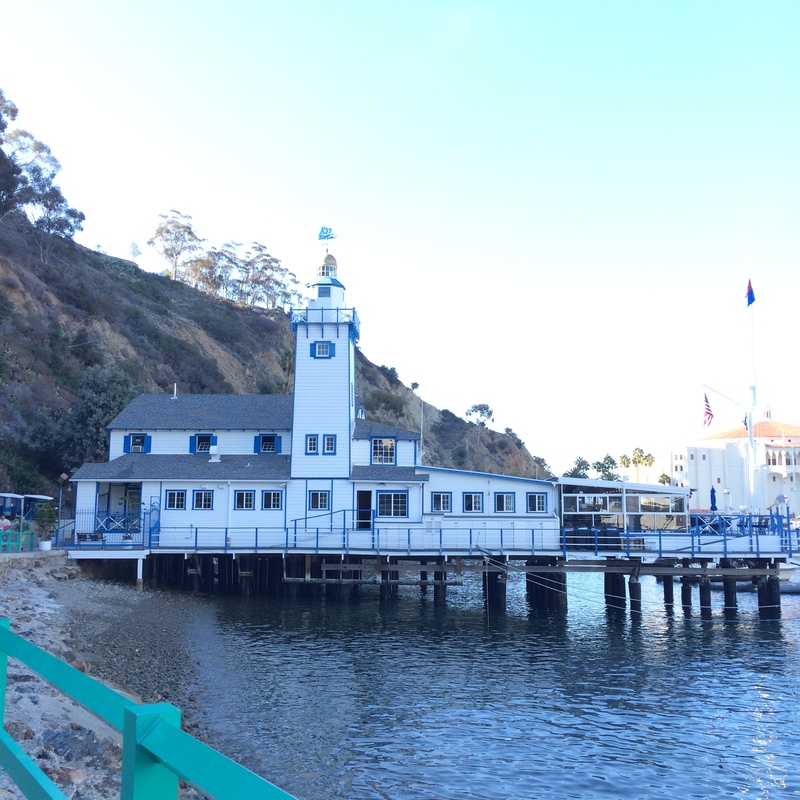 Last week the boyfriend took me on a romantic getaway to Santa Catalina Island for three days. It was a great reprieve from the previous week where we spent many hours sorting and moving his things out of his apartment. 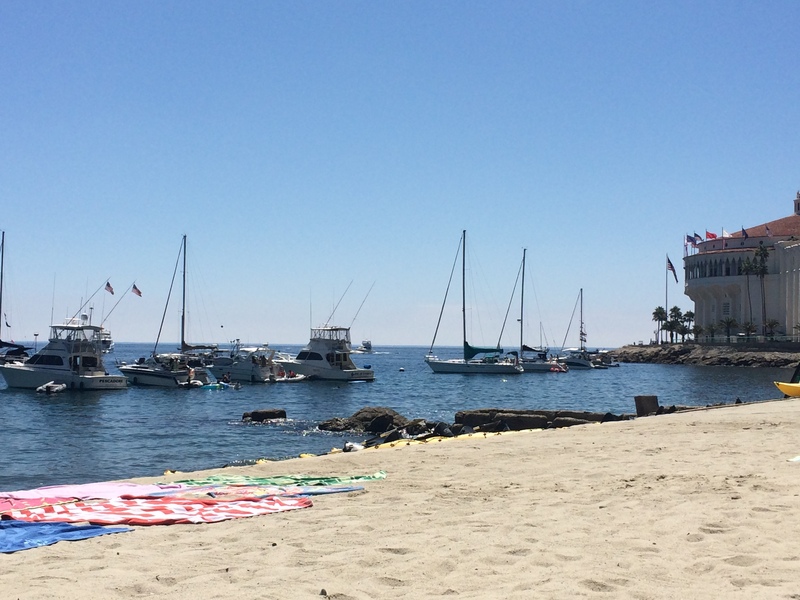 The next day, we hiked an 8-mile loop around the main town of Avalon. The hike went inland for about 2.5 miles and then along the ridge of the mountain top. Even though I was exhausted by mile 6, the views were really outstanding. The last day was when the real relaxation happened. 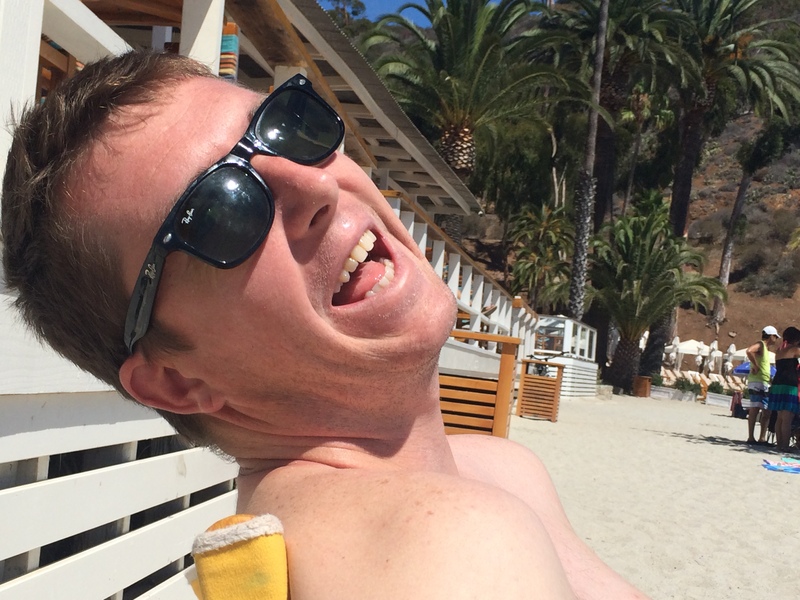 We walked over to the Descanso Beach Club to soak in the sun and savor a couple of Rum Punches. It was the perfect end to a lovely 3 days. Stay tuned for more travel posts as we leave for a northern East Coast excursion in a few days. Happy Monday!